Sangir has been supplying HDPE Pipes for agricultural purposes for more than three decades. 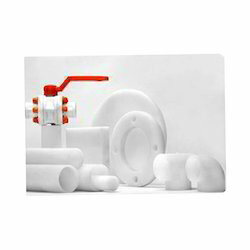 The pipes are also used in petrochemical plants, sugar factories, oil plants, infrasructure, etc. To guarantee the quality, the pipes are thoroughly inspected on distinctive parameters by quality analysts. 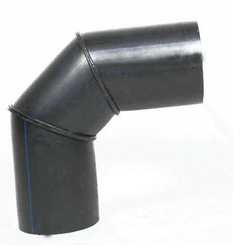 Being one of the renowned names in the industry, we are involved in offering a broad assortment of HDPE Fabricated Segment Bend. This bend is manufactured by our professionals using the high quality raw material and contemporary machines. Provided bend is durable in nature thus suitable for different industrial applications. Owing to its superb features, this bend is highly demanded by our respected clients. 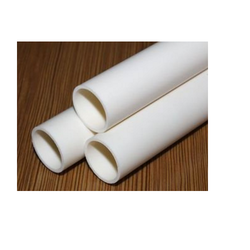 Sangir offers best quality PPH Pipes Fittings from our broad gathering of items. Following are the features and various applications to which these pipes may be put. 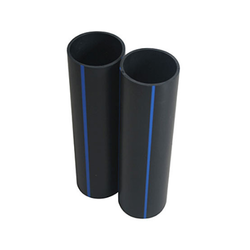 Leveraging our vast domain excellence, we are engaged in offering PP/ PPH Molded Pipe Elbows. Our offered elbows are manufactured from high-grade materials to ensure their durability. High tensile strength and flawless quality are main features of our offered product and thereby, it is highly recommended among our clients. Standard sizing:Refer the attached pdf file. 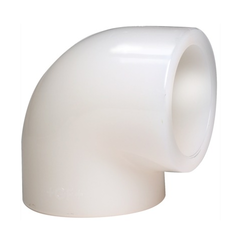 PVDF Pipes Fittings come in different sizes and thickness at affordable prices.So as to ensure quality, these pipes are rigorously tested on different parameters by quality examiners. 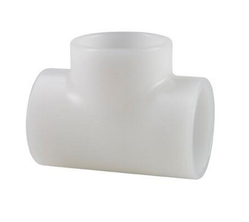 We offer Equal PVDF Pipe Tee to our clients. 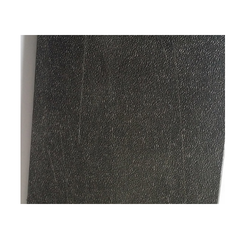 Sangir presents the unique T-ribbed PE Concrete Liner Sheets to be used for concrete lining. Contemporary technique and premium quality raw materials make these sheets well demanded by customers. The sheets have a long life and are available at pocket-friendly prices. 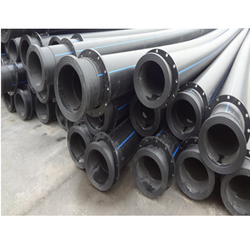 We provide Polyethylene Dredge Pipes. These pipes are are manufactured as per the Indian Standards. These are being widely used in various Industries to handle the flow of water, slurry transportation, ocean filth blockers etc. Each pipe from the offered range is highly admired amongst clients due to its excellent qualities such as low maintenance, easy installation and extended service life. Set up and started its operation in the year 1982, an ISO Certified Sangir Plastics Private Limited, is considered to be one of the leading manufacturer and supplier of the finest quality of Pipes, Fittings, Sheets, Films and Profiles. The product range manufacture and supply by us is inclusive of PE Pipes, PE Fittings and PP Pipes. These pipes and allied products are highly demanded in chemical process industries, waste water management plants and pharmaceutical industries. Owing to their mechanical & thermal stability, sturdy construction, resistance against leakage and longer serving life, these pipes and allied products are highly demanded in the market. We have been able to cater to the precise needs of our valuable clients in the most efficient manner, utilizing the skills of our skilled professionals. Ability to meet the bulk demands has helped us in attaining a commendable position in this domain. Hindustan Industries Limited, Alok Industries Limited and Shree Cement Limited, are some of the reputed name associated with us since the inception of our company.